The New York Rangers stowed away Rick Nash’s sweater today, numbered 61, when they traded him to the Boston Bruins ahead of tomorrow’s NHL trade deadline. Jean Ratelle knows what that’s like. It was November of 1975 when the Rangers shipped him and Brad Park to the Bruins in a seismic exchange that brought Phil Esposito and Carol Vadnais back the other way. Tonight, Ratelle, who’s 77 now, is back in New York to see the Rangers retire the number he wore for most of the 14 New York seasons he played before that. Ratelle’s number 19 will rise to the rafters of Madison Square Garden in a ceremony ahead of the game in which the modern-day Rangers go Nashless against the Detroit Red Wings. “The trade began a seven-season seminar in poise and determination.” That’s from a 1980 editorial in The Boston Globe just after Ratelle announced his retirement at the age of 40 to move back of the Boston bench as an assistant coach. That’s right: the Globe saluted him with an editorial when he finally ended his playing days. As revered as he was in New York, Ratelle was, very quickly, beloved in Boston. 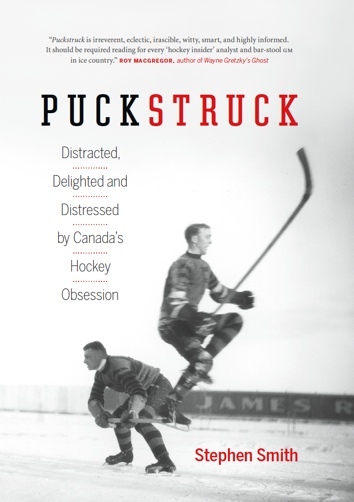 In both cities the affection had to do with his skill and scoring prowess, and the trophies he won — a Masterton in 1971 along with two Lady Byngs (’72 and ’76) — but there was more to it than that. In the arms-and-elbow game in which the best disposition might be that of a pirate, Jean Ratelle was able to play 20 years on top of a pedestal. He was religious. He was a family man. He was a gentleman. He scored 491 goals and collected 776 assists and totaled 1267 points. He was a hell of a player. On an ice surface filled with Marx Brothers madness and Three Stooges shenanigans, he was Fred Astaire in full glide. He was the maitre’d of hockey, the stylist supreme, top and tails and ease. The ragged and well-publicized fringes of the game never interested him or bothered him. He worked its heart, goal to goal, back and forth, follow the puck. He was a purist, an artist, a painter of perfect miniatures doing his job on a street filled with car horns and busy shoppers. The highest praise you’ll come across in all the annals of Ratelle-related enthusiasm? I’m going to go with Bobby Rousseau’s ode from 1973. 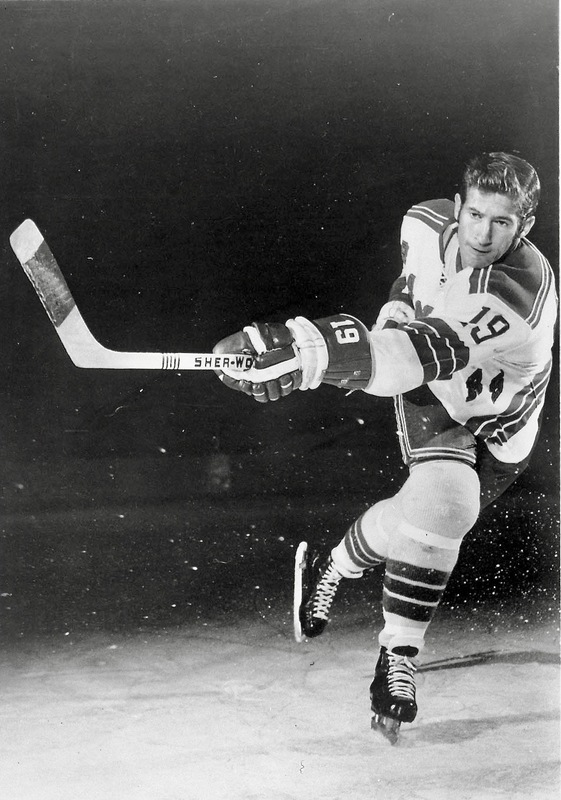 He’d skated the Montreal Canadiens’ wing for ten years in the 1960s, of course, before joining the Rangers in 1971. I’ve played against Jean Ratelle, I’ve played on a team with him the past two years, and for the past few games I’ve played on a line with him. He’s the same height, same personality, same temperament, same talent as Jean Béliveau. Because of the way he is, Ratty will probably be annoyed with me for saying these things. I don’t think Jean Ratelle has ever been given the credit he’s deserved.